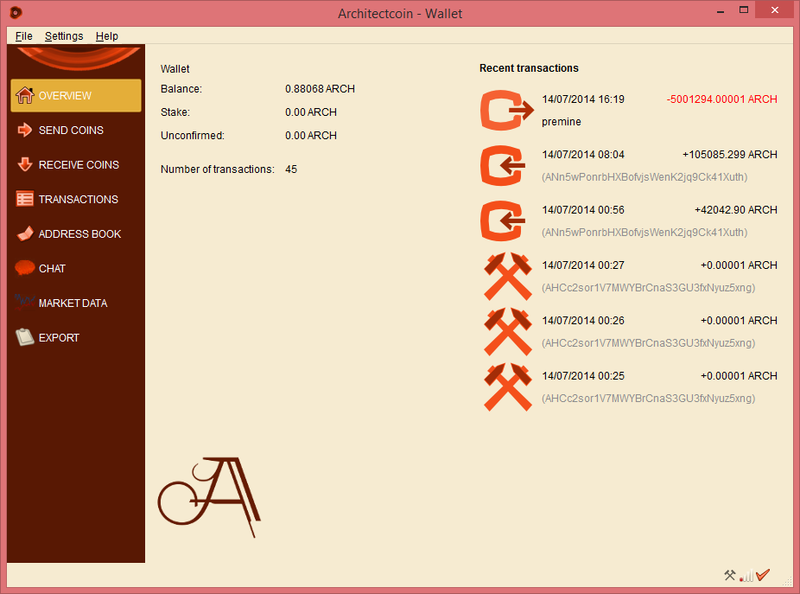 [ANN][ARCH] Architectcoin ICO on*Bittrex*Wallet Chat/Exchange Rates bountys! 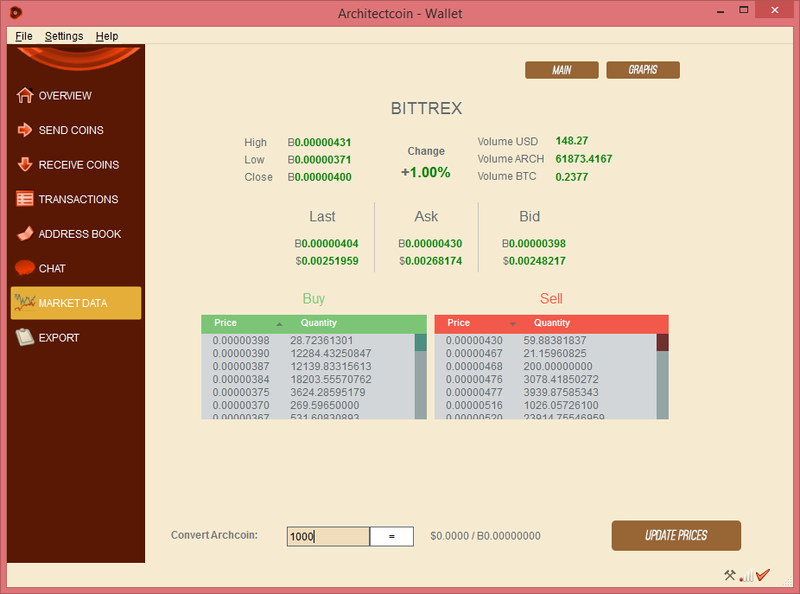 Topic: [ANN][ARCH] Architectcoin ICO on*Bittrex*Wallet Chat/Exchange Rates bountys! long term growth and support btc based salaries for community members longer as well. Constructing the only digital coin you will ever need by placing the direction of it's technology in your hands. Limitless options, giving the power of decentralization to the people who embraced it first. Employing the people who use money 2.0 to effect a change in the altcoin world through continued initiative. "TL;DR - why should I invest in this coin"
The only way to acquire ARCH is through a limited, 96-hour ICO held at Bittrex. to do for free. They will be rewarded accordingly for their hard work towards increasing ARCH value. With this plan in place, there is only one direction for Architectcoin, up! With Architectcoin we want everyone to be architects of their own fate. we felt was essential to guaranteeing people access who normally would not use irc as a means to communicate. be very active and able to assist those who are less tech savvy. Having a built-in chat right in the wallet will make this much easier on investor communication. everyone fast access to current BTC and ARCH prices. You can easy refresh at any time and view market graphs at your desire. 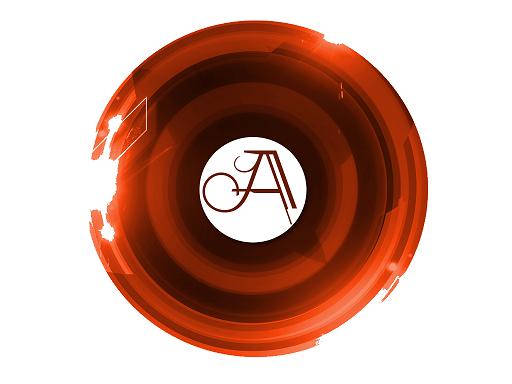 The Architectcoin developers are here to lay the foundation; where we go from here is entirely up to your choices. We have put together a team capable of meeting the demands of present and future trends and technological coin advances. Our primary goal as digital architects is to build a currency of unlimited value by giving investor's the ability to command the direction of the currency. There are many options available to us now, and will be so much more in cryptocurrency's future. We are going to hold polls to decide on the next upgrades we add outside of the launch wallet specs. Unlike most teams, we will add these upgrades as soon as possible without breaking any of our current code. If however, there are portions that need to be stripped out of the source and “forked” this is an option as well. This will be an architecturally solid currency. giving continued value to Architectcoin through a fair interest rate and constant wallet upgrades to meet the demands of the future. Having a huge team of ARCH supporters will guarantee this coins' success by creating a near instant community of strong supporters. we know working for free is not satisfying in this harsh economic world, therefor people will be rewarded for what they would normally do for free. let ARCH be the coin everyone contributes to even if it is just because they are getting paid. it will also be your fellow crypto enthusiasts that are hired to help push Architectcoin to the top 10 on coinmarketcap as well. Our Initial Coin Offering “ICO” will be held on Bittrex's exchange versus running it ourselves for the safety and efficiency of all investors. available for purchase with no limitation per account on the number that can be purchased. We kept the price per coin low to give those with less capital and btc the ability to still partake in the ICO. Our team also wanted to set a lower floor in order to give maximum return on investment as upward growth from 2800 satoshi can be achieved very easily. malicious, otherwise our ICO would not have been accepted. and will hold ICO funds until our team delivers on it's promises with the wallet and proper working network at launch. we are looking for someone with 5+ years of web development experience to add to our existing three team members. You will all get the wallet and the ability to withdraw your ARCH coins before Bittrex distributes the ICO funds to our public wallets. Even after the ICO is complete we cannot pay any bounties until the three day escrow time limit enforced by Bittrex is up. This 3 day grace period after the end of the ICO is Bittrex's policy and is put there to ensure everyone get's their coins/wallets/and has a fully working network/blockchain. with all community workers. We will expect everyone selected to work on Architectcoin in their chosen positions as soon as they are hired. on BTC directly as salary. Our wish is that we all get to the point where we only want to be paid in ARCH vs. BTC as the conversion rate will be better than direct BTC. 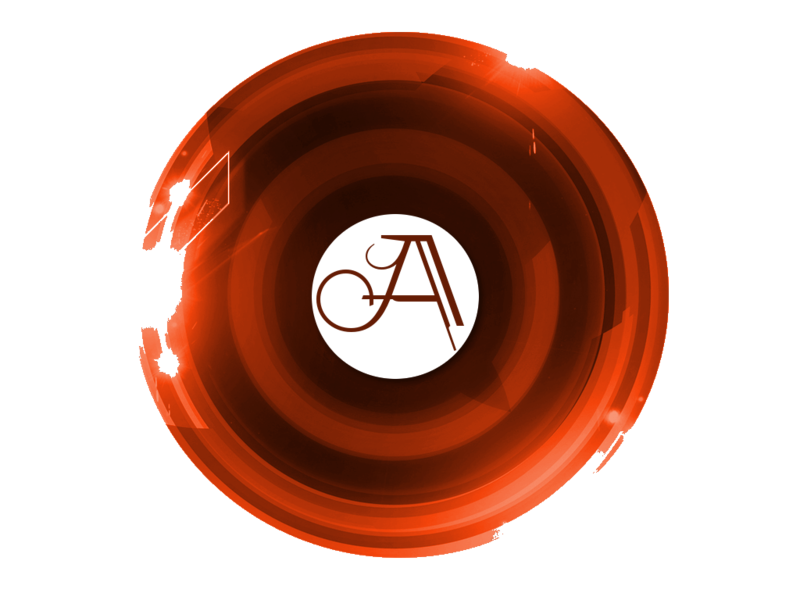 Bounties will be paid in either ARCH or [btc] per the request of the provider of services. The community manager must commit to one month of service and run promotional events and social media sites to generate growth of ARCH. This is considered a full time and permanent position and will be rewarded further for superior work, efficiency, and value per coin rises. employment, must be a “Full, Senior, or Hero member of bitcointalk” in order to apply. Applications will be taken in our thread publicly then taken to PM for a short interview. and be available to act as a mediator for any inter-community disputes. Must write in English proficiently, multi-lingual is a huge plus. IRC Mods: 0.1 [btc] paid weekly must be active daily. PM our team with your IRC experience, price bots, tip bot experience takes preference. Need 3 mods. NOTE: Please try not to get banned as this will disqualify your [btc] salary. and be a known whale with a solid history of predicting/manipulating the market and advocate Architectcoin to the public. This position requires daily tweets, and at least 4 posts a week on our bitcointalk thread updating the public with market analysis. This position is equally important as our Community Manager and it is our teams hope that the chosen BTC whale will work with the Community manager. Salary will be 1 [btc] per week paid every Friday, long term employment is desired, minimum commitment is one month. Salary is base 1 [btc] per week, Bonuses paid to whales who push ARCH through the moon. Happy investor's equals bonuses. NOTE: We know this position may cause some “commotion”, investors the fact is, whales drive the markets. "run the markets". Our team is not uneducated, we know this position will be vital. Architectcoin Multipool: 3 [btc] (must have the coins name in the URL and be designated for Architectcoin. then this bounty may not exist unless an extremely committed pool ops steps forward with plans to attract 1000's of miners. 3.) Desired length of employment. 4.) What you will contribute to our coin by working with us. All applicants will be considered until positions are filled, these filled positions will be announced in this OP. paid their first salaries over the course of 4 weeks until trust is fully built. We will keep records of all salary payments for reference if ever needed. rates and btc addresses to keep track of you all. Please give us a btc address that can be reused to cut down on clerical mistakes. PLEASE NOTE: We will be very busy handling applications, the network, and coding during the ICO period and beyond. regurlarly to keep up with services and applications/questions/interviews. which is a unique feature, as most other wallets use outdated, buggy and problematic libraries and toolchains. and we want to provide them with the best crypto experience possible. Satoshi Nakamoto created Bitcoin he made what was called a “master key”. This master key had the ability to broadcast messages across the bitcoin network wallets. There are many things that this can be used for and in almost every single altcoin wallet this feature simply doesn't exist, until now. problems (i.e forks or mandatory wallet updates) and handle them in more effective manner. things we only want our investors/community to be aware of before going public with them ie: new features etc. These alerts will show up in the notification bar on a Windows machine near the time clock.